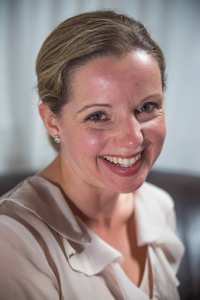 Jenny Butter, founder of Epiphany Life Coaching, meets local clients in Henfield, Steyning, Horsham, Shoreham, Devils Dyke or at another mutually agreed location. For online coaching, the time zone is London GMT. Coaching is based on honesty and trust, if you are not happy with your coach, then you will not achieve what you want or need. All initial contact enquires lead to a phone or online conversation about how we can best work together. Email: Please fill in the form below. Skype (used for coaching sessions only): epiphanylifecoaching.